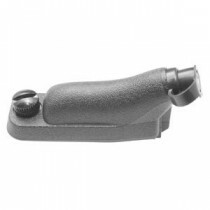 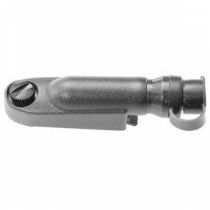 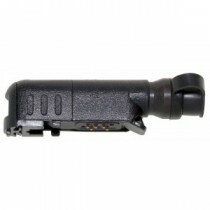 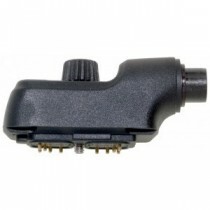 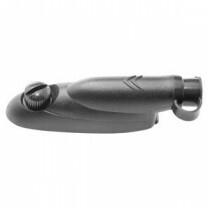 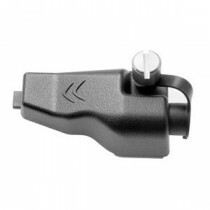 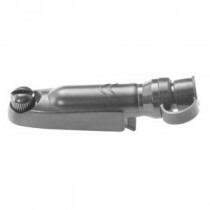 This Bone conductor is fitted with a hi rose connecetor so you can change the connector to suit your radio. 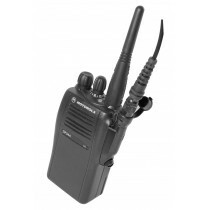 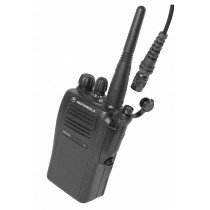 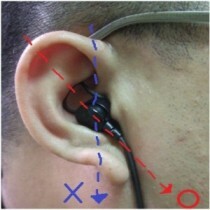 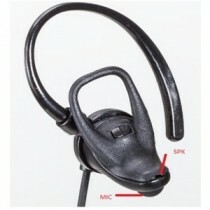 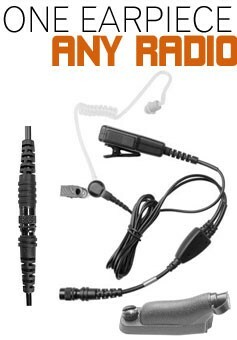 Instead of buying one earpiece for each radio you can buy one earpiece and several connectors and use them on many radios. 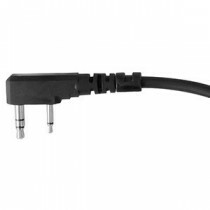 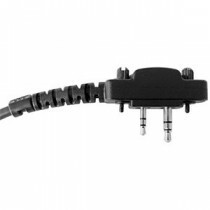 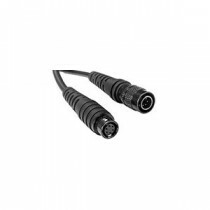 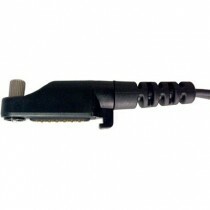 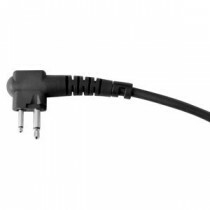 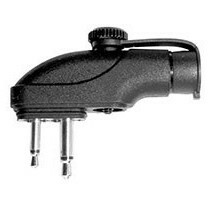 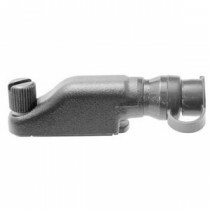 With Motorola 2-pin, GP340, GP344, DP3400 and kenwood and Icom 2-pin and multi pin connectors available, you are able to purchase 2 different connectors and use them on one earpiece.